This Porsche delivers supreme performance that will take your breath away. The Porsche Panamera Turbo is an intoxicating blend of comfort and sports car ability. It features exquisite interior, designed to provide the highest level of comfort. 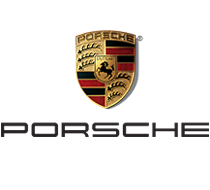 With this model, Porsche has successfully preserved the traditional Porsche values yet introduced a forward-looking design. 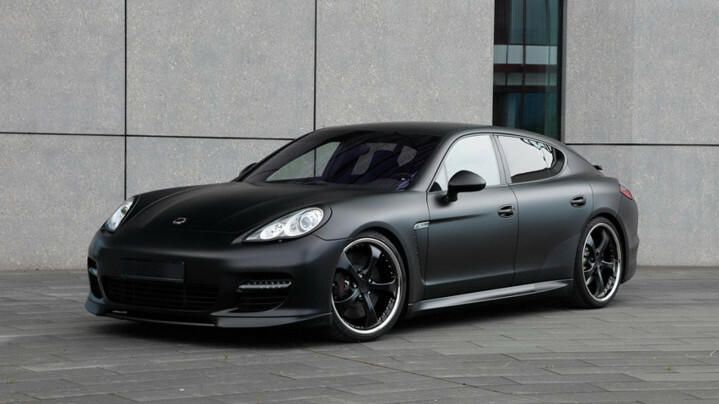 The Porsche Panamera Turbo is a stunning result of such a combination. It is home to a powerful twin-turbocharged 4.8l, V8 engine producing 520 horsepower and capable of reaching speeds of up to 305km/hour. It’s undeniably fast and when you take it for a drive you’ll be confident to rival any supercar. This impressive machine demands to be driven. Take it for a long journey and you’ll find it the most pleasant. It offers plenty of room for four passengers and their luggage. With the Porsche Panamera Turbo, Porsche has created something unique and unmistakable – a sports car comfortable for every day driving.